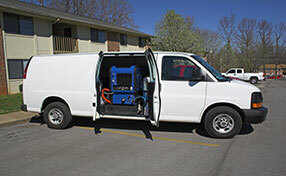 These are the frequently asked questions and answers about carpet cleaning and maintenance. When is it time to deep clean carpets? According to specialists from Carpet Cleaning Berkeley, there are indicators to look into that would send signals for deep cleaning of carpets. When carpets look matted and feel sticky, there are grimy circles around chairs, their colors are faded and they release dust storms when you run across, it is definitely time to deep clean them. You can shampoo your carpet and rinse it with an extractor to deep clean it. What do I do after washing my carpets? Dirty and soiled carpets need washing or shampooing. After washing your carpets, make sure that you dry them thoroughly. Wet carpets can be a breeding place for mildew and molds. After cleaning your carpets, open your windows, turn on the fan and a dehumidifier so that your carpets will dry completely. Do not put back appliances until carpets are completely dry as they might leave markings on the wet carpets. You need to consider what products you use for stain removal. If you have a steam cleaner, you should know that they don't remove stains. It seems as if they are removed but they are still there. Never forget that stains are absorbed by fibers right away and if you clean only the spot on the surface, it will still be there. 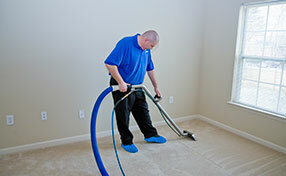 Specialists of Carpet Cleaning Berkeley would suggest stronger ecofriendly products and persistence. 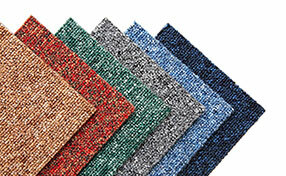 What are the main causes of carpet dullness? The most common cause of dullness is the dirt trapped between the fibers. They can also lose their luster due to natural wear and tear, but this occurs more slowly over time. The professionals of Carpet Cleaning in Berkeley say that dullness may also be due to the use of inappropriate cleaning techniques such as scrubbing. Less often, the issue arises from the extensive use of protectors. How long does a cleaned carpet take to dry? Depending on the cleaning method, it can take anywhere between 4 and 24 hours for a newly cleaned carpet to dry completely. Carpet cleaning services that use steam-cleaning require the most amount of drying time since they use high levels of soap and water, as opposed to traditional methods which are much quicker, but less thorough.